 ZebitScore is the first step to a healthier financial life. It is a fresh way to look at your financial situation so you can see which practices are working and which aren't. Everyone's financial situation is unique, your ZebitScore helps us recommend tools and advice for your individual situation. Not only does it give insight on your particular situation it also helps you by providing practical solutions.